Learn more about Kris Spisak in the media. Kris Spisak wrote her first book, Get a Grip on your Grammar: 250 Writing and Editing Reminders for the Curious or Confused (Career Press, 2017), with a goal to help writers of all kinds sharpen their craft and empower their communications. Her “Words You Should Know” podcast and “Grammartopia” events follow the same mission. A former college writing instructor, having taught at institutions including the University of Richmond and Virginia Commonwealth University, Kris now works as a ghostwriter and freelance editor, specializing in fiction. 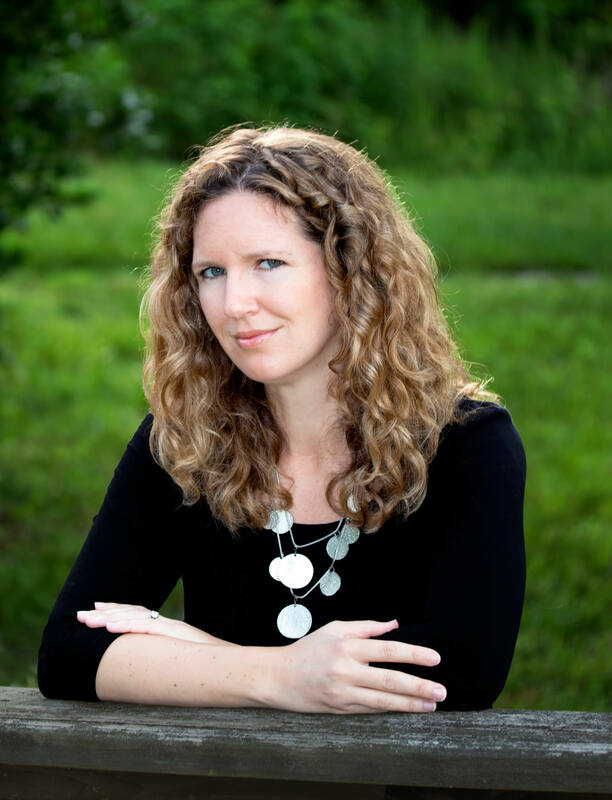 She is on is on the board of directors of James River Writers, is the co-founder / director of creative strategy of Midlothian Web Solutions, and is also pursuing the publication of her first novel. Kris has always had a fascination with the ways one can capture an audience with language—from telling a captivating story to knowing the rules of grammar to applying the right web strategies for search engine optimization (SEO). The place where right brain and left brain meet is her favorite place to work. 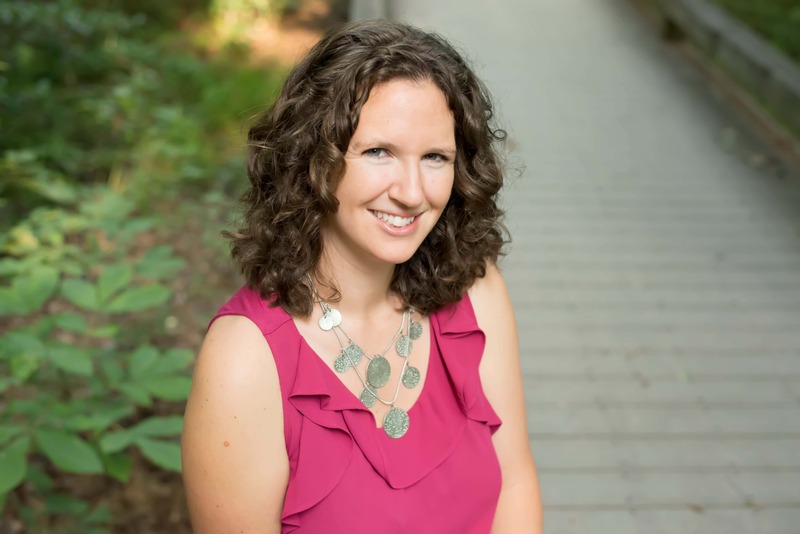 Kris Spisak began her career as a college writing instructor and taught at the University of Richmond, Virginia Commonwealth University, J. Sargeant Reynolds Community College, and John Tyler Community before deciding to shift her work toward professional writing and editing. In 2010, she founded K. S. Writing, a company with a mission to bolster the literary arts community by connecting professional creative writers with businesses in need of their communication skills. In late 2014, K. S. Writing merged with Petrofy to become Midlothian Web Solutions, creating a new concept in web solutions in the valuable space where tech and text meet. Kris is a member of the Women’s Fiction Writers Association, the International Association of Business Communicators, and is on the board of directors of James River Writers. Though born in Houston, Texas, Kris was raised in Roanoke, Virginia. She earned her Bachelor of Arts from the College of William and Mary, her Master of Liberal Arts from the University of Richmond, and did additional graduate work in fiction through the University of Iowa in Florence, Italy. Kris’s first personal publication came in 2001 in poetry; however, when in the spring of 2005, the sixth grade class of St. Catherine’s School in Richmond, Virginia read and discussed her in-process middle grade novel, Kris’s desire to connect with audiences through fiction was solidified. Since that time, Kris has been working on other projects, including short fiction, personal essays, and a novel based on historical American secrets and their influence on the present day, and most recently Get a Grip on Your Grammar: 250 Writing and Editing Reminders for the Curious or Confused (Career Press, 2017). Concerning more professional writing, Kris’s work has been published in the marketing materials of local, regional, and international companies; as a column in Richmond Magazine‘s R Home; and within the archives of the Richmond History Center. In addition, her weekly writing tips blog has been ongoing since 2012, with numerous articles now showing on the front page of Google search results. When not researching, writing, or editing, she can often be found playing volleyball, going on hiking trips in the Appalachians, or travelling as much as she can.